Both #MeToo and #TimesUp—social movements organised largely in response to the misogynist treatment of women by men in positions of power—have dominated recent headlines, making it clear that Western society is still a long way from achieving gender equality. This year, in what could be seen as an ironic twist of fate, the UK celebrates the centenary of female suffrage and the passing of the Representation of the People Act 1918, which gave some women the vote for the first time. Tomorrow (6 February), the British prime minister Theresa May will launch the UK Parliament’s Vote 100 programme of events at a reception in Westminster Hall. With every female British member of Parliament—past and present—invited, it is expected to be the largest meeting of female UK politicians ever organised. Throughout the year, exhibitions are planned across the country but three cultural organisations are staging year-long programmes to mark the occasion. The National Trust’s Women and Power programme brings the anniversary celebrations to its buildings and parks across the UK. For its main show, A Woman’s Place (17 May-4 November), six artists—including the 2017 Turner Prize winner Lubaina Himid—will exhibit at the grand country house of Knole in Kent. Commissioned works will uncover the hidden stories of the women who lived and served in the house, with Himid presenting miniature paintings of Knole’s overlooked staff in the building’s courtyards. The trust is also collaborating with London’s National Portrait Gallery for a touring exhibition about the suffragette campaign. 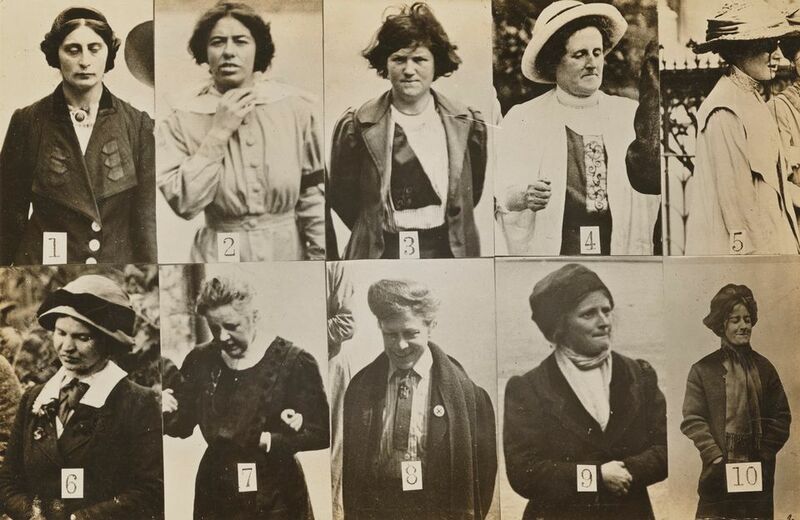 The show—which opens in April at the Workhouse in Nottinghamshire before travelling to Killerton, Devon, in August and to Mount Stewart, Northern Ireland, in November—will bring together objects and works from the two collections, including surveillance photographs of “militant suffragettes” that were issued to the gallery by Scotland Yard at the height of the women’s violent campaigning. The Foundling Museum in London, which explores the history of the UK’s first children’s charity, the Foundling Hospital, plans to replace the portraits of its male governors with those of the 21 women who first petitioned to establish the building. Although the men’s portraits have hung in the main picture gallery for almost 300 years, there is no mention of the women without whom the institution may never have existed. The Ladies of Quality and Distinction (21 September-13 January 2019) aims to bring together portraits of the women from mostly private collections in the UK. The exhibition will go ahead only if it can raise £20,000 through a four-week crowdfunding campaign that launched earlier this month. “We are saying to people that you can genuinely help to put these women back in the frame. The role of these women has been under-recognised and art lovers have an opportunity to change the way that history is told,” says the museum’s director, Caro Howell. Meanwhile, Art on the Underground, which commissions works for London’s Tube transport system, has invited an all-female cast of artists to create works in the city this year. New Tube-map covers by the artists Geta Bratescu and Marie Jacotey are due to be revealed in the spring, and, in June, Heather Phillipson will fill an 80m-long disused platform at Gloucester Road station with a site-specific installation of sculpture and digital works. Later in the year, Linder will create a work for a billboard at Southwark station and Njideka Akunyili Crosby will bring a painted collage to Brixton. For this display, interspersed around the museum, around 30 leading female figures in Britain—including the first female director of the Tate , Maria Balshaw, and Eileen Cooper, the first woman to be the keeper of the Royal Academy Schools—have chosen objects from the museum’s collection to highlight with new text panels. The exhibits will continue to grow throughout the year. Looking at the Suffragettes' Deeds Not Words campaign, this display includes Emmeline Pankhurst’s hunger strike medal alongside a newly commissioned film that looks at the personal stories of lesser-known Suffragettes and reflects on the contemporary relevance of the militant campaign. Banners, badges, rosettes and ribbons from the three main suffrage groups—the National Union of Women’s Suffrage Societies, Women’s Social and Political Union and the Women’s Freedom League—are included in the LSE Library display that looks at the different strategies of the activists. 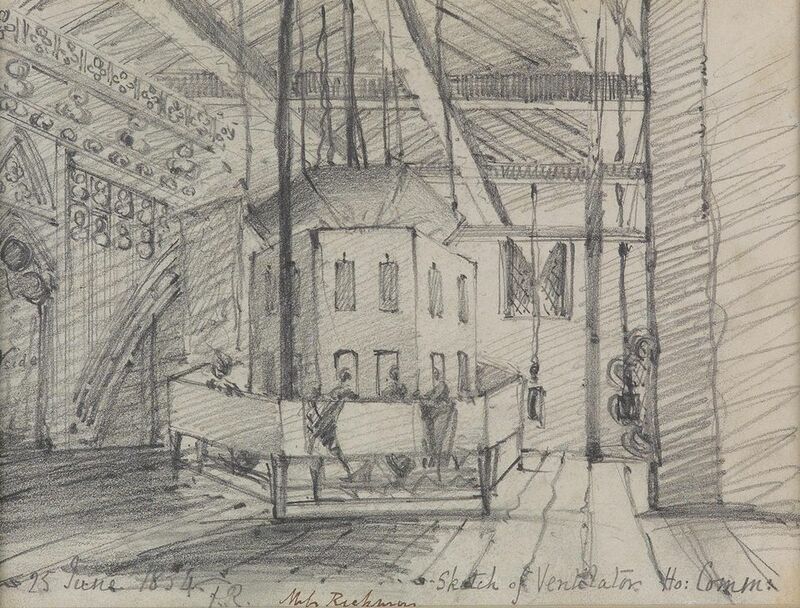 The grand Westminster Hall will house recreations of the cramped and dingy spaces that women were forced to stand and sit if they wanted to listen to Parliamentary debates. These include the Chamber, the Ventilator, the Cage and the Tomb. 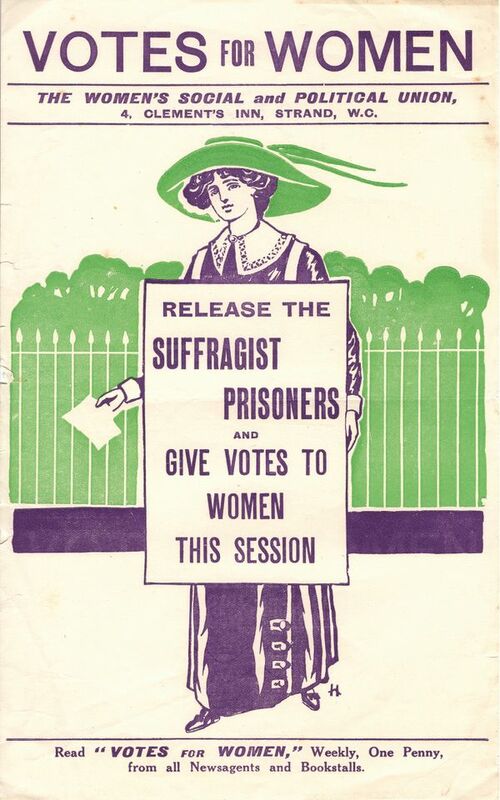 Items from the Parliamentary collections will go on show alongside some special private loans, including personal items from the family of Alice Hawkins, a suffragette from Leicester who was jailed five times for campaigning for women’s rights.